Standing 285 feet tall, Hoover Tower occupies a central place on Stanford’s campus. It is one of the university’s most recognizable landmarks. 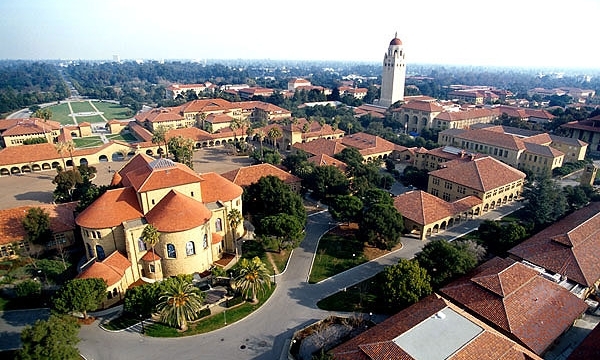 It houses the Hoover Institution, a think tank known for its members’ conservative leanings and for providing an institutional refuge for Reagan and Bush administration figures, including former secretaries of state George Shultz and Condoleezza Rice. #GAReads | How Prevalent Is the "Euromanel"?